The longest journey begins with but a single step ! 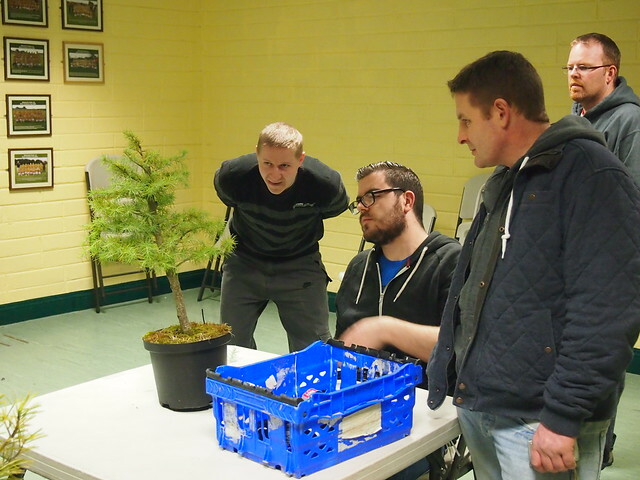 We just want remind that next club meeting is going to be on Friday, 21/02/2014 at 8 pm in Blackrock National Hurling Club. All very welcome. 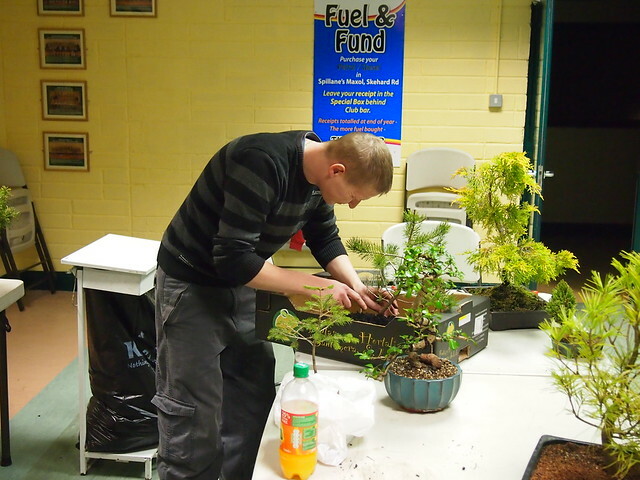 Do not forgot bring some of yours trees for the critique and workshop. 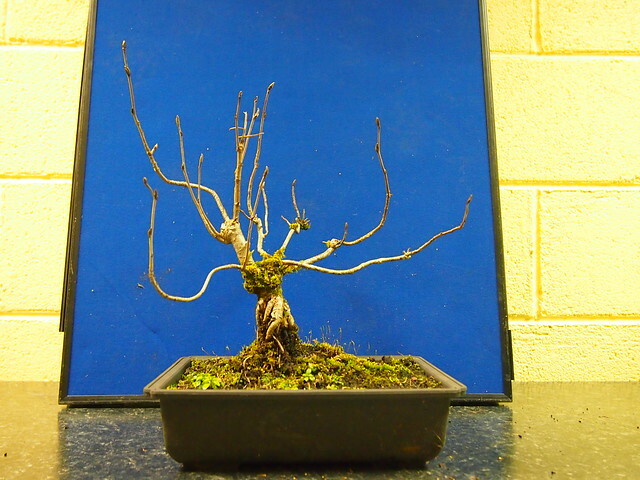 Feb 8 is closed because they will change all bonsai for part 2 display. Part 2 Feb 9 to Feb 12. 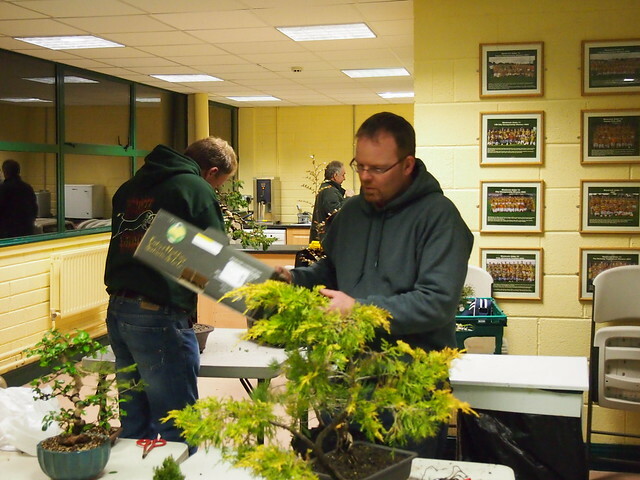 Bonsai market is open at the Ueno Green Club near the museum. 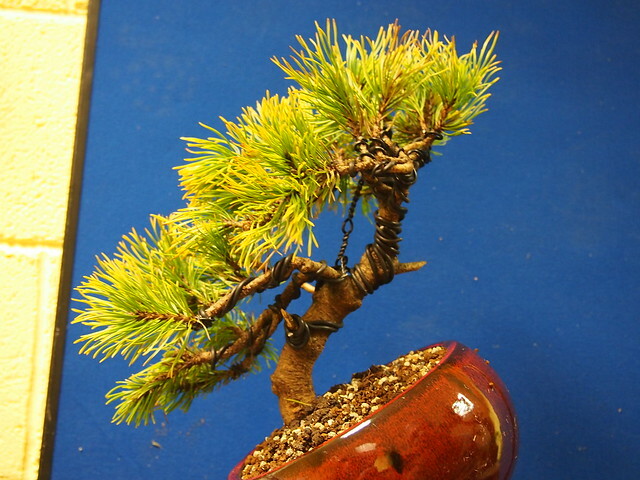 Japan Bonsai Association phone +81-3-3821-3059. 3rd Tokai-Miyabi-Ten3rd Tokai-Miyabi-Ten at Shonai-Ryokuchi Green Plaza in Nagoya, Japan. 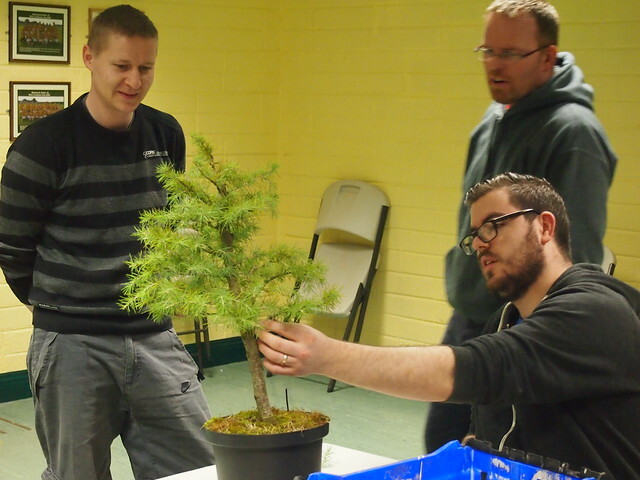 Hosted by the All Japan Shohin Bonsai Association. Admission is free. 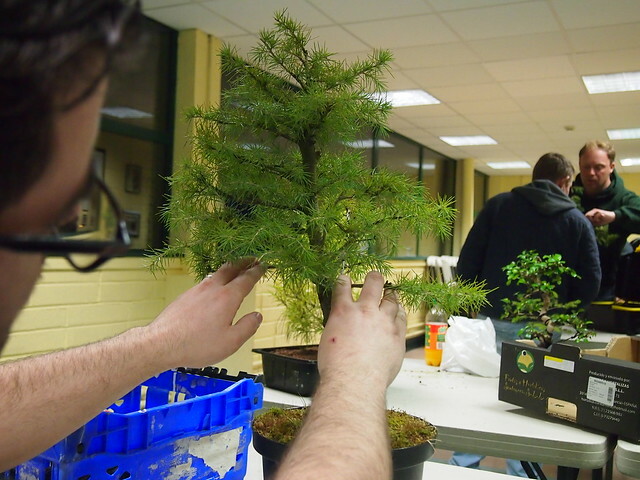 Hosted by the All Japan Shohin Bonsai Association. 22nd Shunga-Ten22nd Shunga-Ten at Hanamizuki Hall (Mizu-no-Yakata) in Tsurumi-Ryokuchi Park in Osaka, Japan. Admission is free. 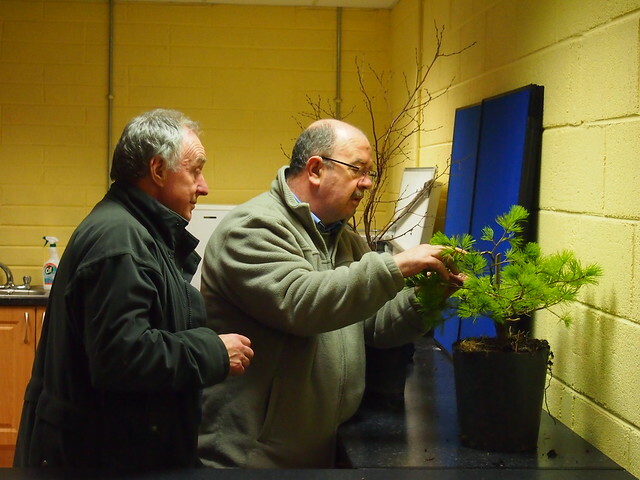 Hosted by the All Japan Shohin Bonsai Association. A banner on the site will take you to the page for this trip. 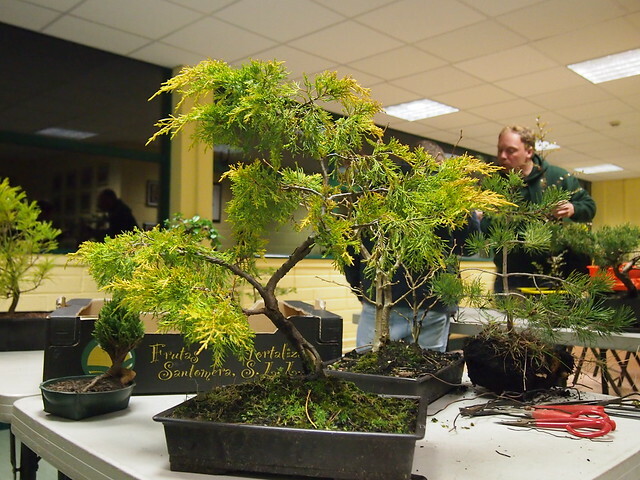 Wessex Bonsai Society, Annual Exhibition and 25th Open Competition, Kinson Community Centre, Pelhams Park, Kinson,, Bournemouth BH10 7LH.Further details: www.wessexbonsaisociety.co.uk. 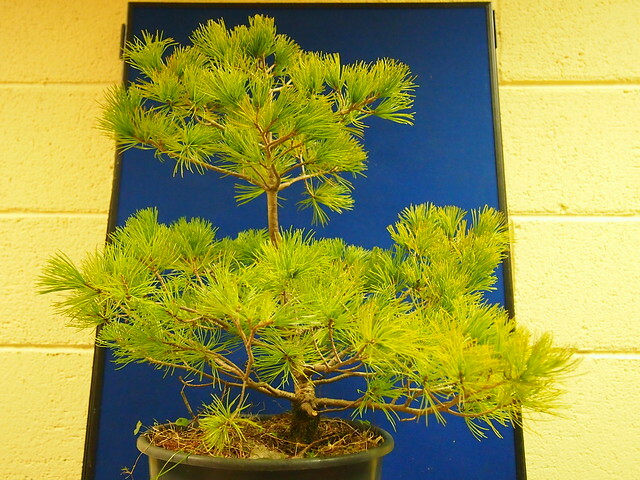 The “Bonsai Mura” Festival, which takes places every year from May 3-5, is considered to be the most important one in Japan.Each year, 230,000 people travel to Omiya for this unique event in order to admire the growers’ collections and aficionados’ exhibits, as well as to purchase materials. We are pleased to announce that the 43rd KANUMA SATSUKI FESTIVAL is to be held from May 31, 2014 to June 9, 2014. 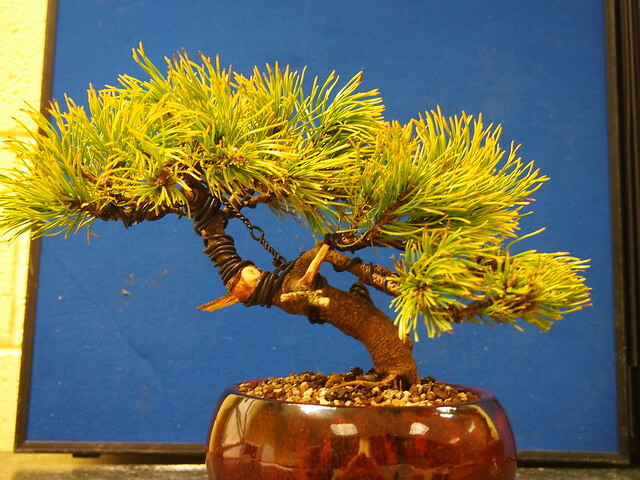 Monaco Bonsai Expo Friday 6 to Sunday, June 8, 2014International Exhibition of Bonsai, Suiseki, Pottery Shohin collection and KusamonoDemos.Takeo Kawabe ,Tomohiro Masumi Bruno Hellerwww.lesjolismatinsdejuin.fr. 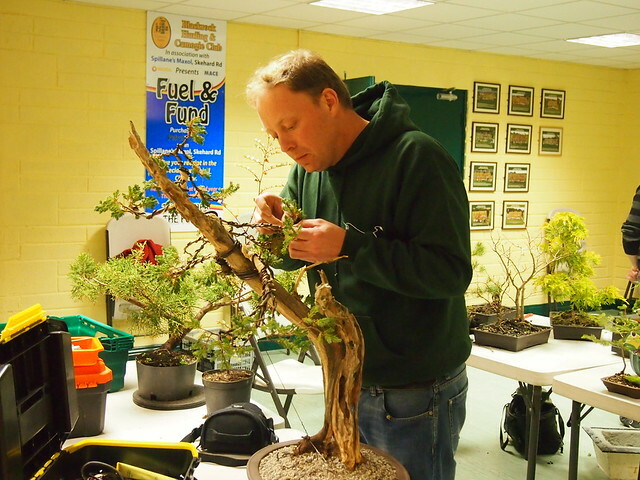 Newbury & District Bonsai Society once again host BONSAI ROOTS atRoots Garden Centre, Prior’s Court Road, Hermitage, Berkshire, RG18 9TG.10:00am – 16:00pmDisplays from clubs, bonsai traders, demonstrations and members of many clubs working on trees. 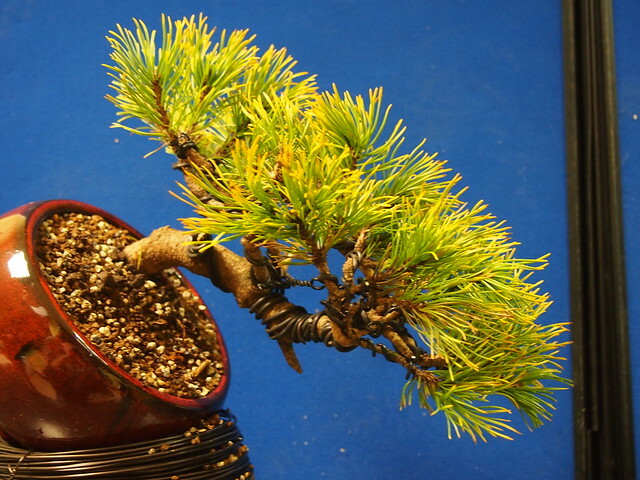 Association of Australian Bonsai Clubs Ltd invites you to the Bonsai Clubs International Convention 2014‘Sunrise on Australian Bonsai’ Gold Coast, Queensland, AustraliaInternational Headliner Demonstrators are Zhao Qingquan from China, Shinichi Nakajima from Japan. Other international Demonstrators supporting the program are. Chen Wenjuan from China, Budi Sulistyo from Indonesia, Nikunj and Jyoti Parekh from India,Master Potter Gong Lin Min from China and Viewing Stone Presenter Tom Elias from USA.The Australian Demonstrators are Tony Bebb from Queensland, Chris Di Nola from New South Wales and Joe Morgan-Payler from Victoria. 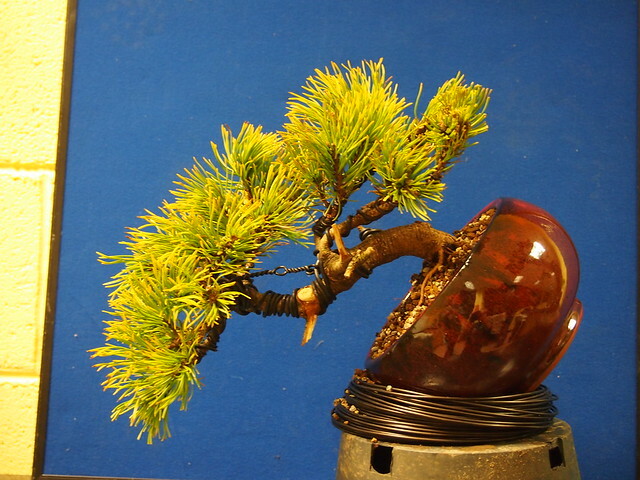 “Bonsai Euro Top 30 N°2”. The exhibition will take place in Mulhouse (France, at the Parc Expo), from the 2. October to the 12 October, with an important congress the 11 and 12 October (international demonstrators, Tohru SUZUKI for example). For the first event in 2010, we have had more than 135 000 visitors !